At Meerkat Communications, we understand that your business is unique. What doesn’t change is the fact that you need to get your message across to your audience. We offer a range of customized (yes, emphasis on customized) copywriting, proofreading and editing services to help you reach your target market and convert idle surfers into paying customers. Tell us what you want, and we deliver. Sounds easy? It is! Our services include a range of copywriting services, as well as editing and proofreading. 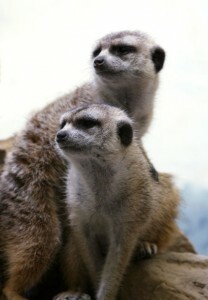 You can pick and choose from the Meerkat Menu and we will tailor our services according to your needs. We won’t force you to pay for what you don’t need or want. Contact Meerkat Communications for more information about how our Writing and Editing Services can benefit your business.